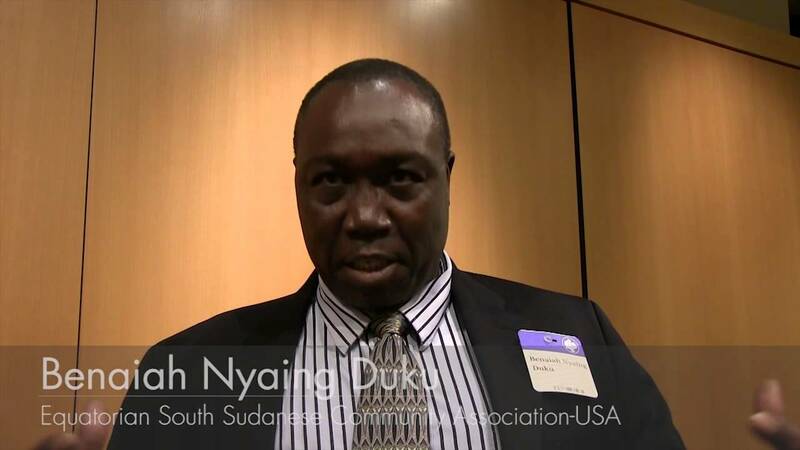 Vital voices have been missing in the debate about “what to do” about South Sudan. Members of the Diaspora have a great deal to contribute in ending the current fighting and building a lasting solution. Listen to what they say.